I love the luggage tags! I love their photo cards. 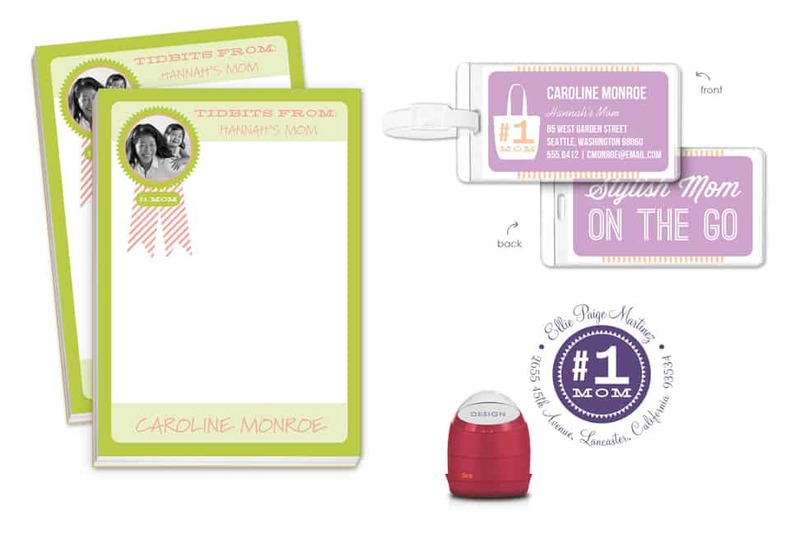 I like the Number One Mom Stamp ! i like the wedding invitations! I like the little house stamp. Thanks for the chance. The recipe cards are great. My favorite product is the Tremendous Thirty birthday invitation. The “Play Ball” invitations for boys in the kids section. Adorable, my kid loves baseball! I like the MOD MONO STAMPER. I like the Soda Pop invitations. I actually like the water bottle labels. We take water bottles with us everywhere and when we go to church events or the gym, we always get them mixed up with other people’s bottles. This would help them stand out. I like the Bird and Bloom Note cards. I love the Fiesta Stationery Note Cards. I like the note pads and the address labels. http://www.invitationconsultants.com/invitation.aspx?p_invitationitem=ICRLPCS124 I love this stamper! I like the Fiesta Stationary. I like the baby boy basket! Too cute! I like the address stamps! I like portrait of a grad invitations. I like the Color Burst Stars bar mitzvah invitations. I like the Admit To Entertainment invites. I like the Subtle Flowers birthday invitations. I like the elegance anniversary invite.